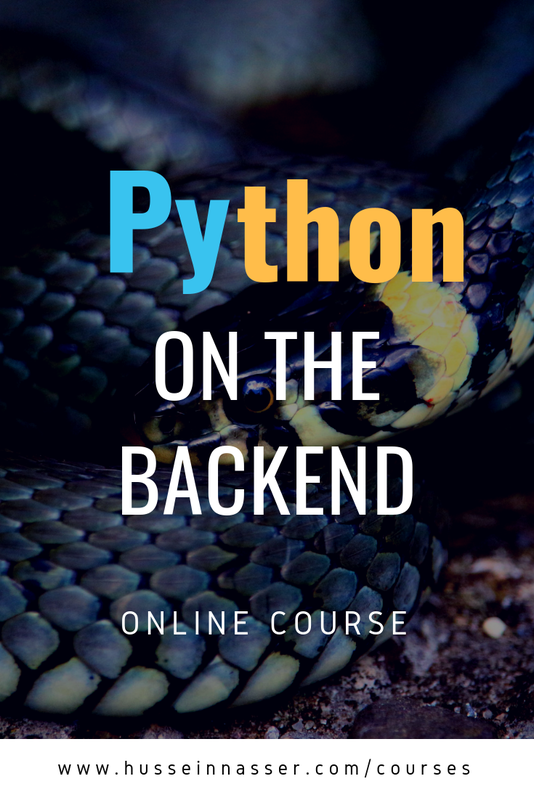 The annual $5 offer from Packt is here! 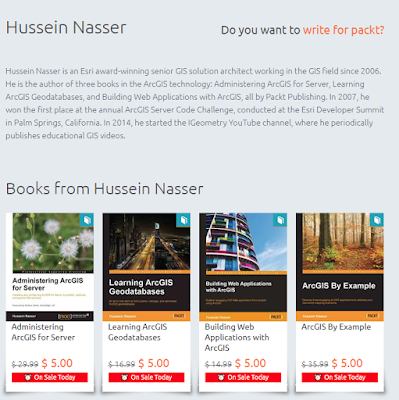 Want to grab my GIS books? this is a good chance to do so. 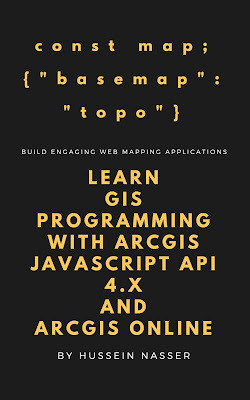 This is a great opportunity to learn boost your GIS knowledge. Offer is until the beginning of 2018! All my GIS books $5 !